#eventswednesdays: Get Ahead in 2019 with Workshops and Events for Startups and Small Businesses! 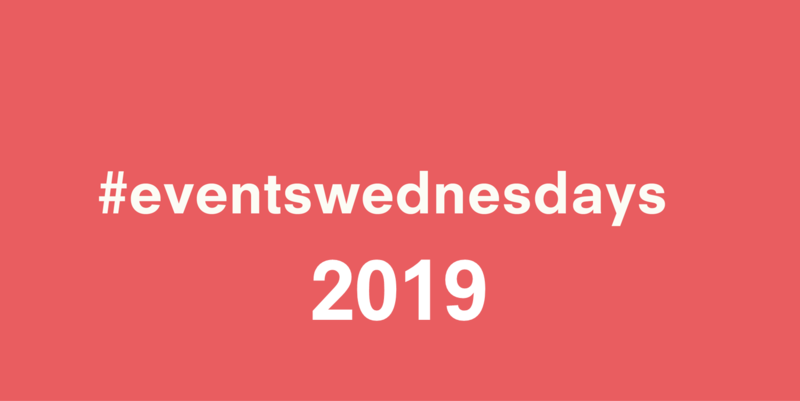 #eventswednesdays is back for 2019 with plenty of workshops and events for your business including Product Design and Prototyping with Belfast Met, Growth Through Innovation with Queen’s University Belfast and much more! Check it out and get your 2019 off to a great start!